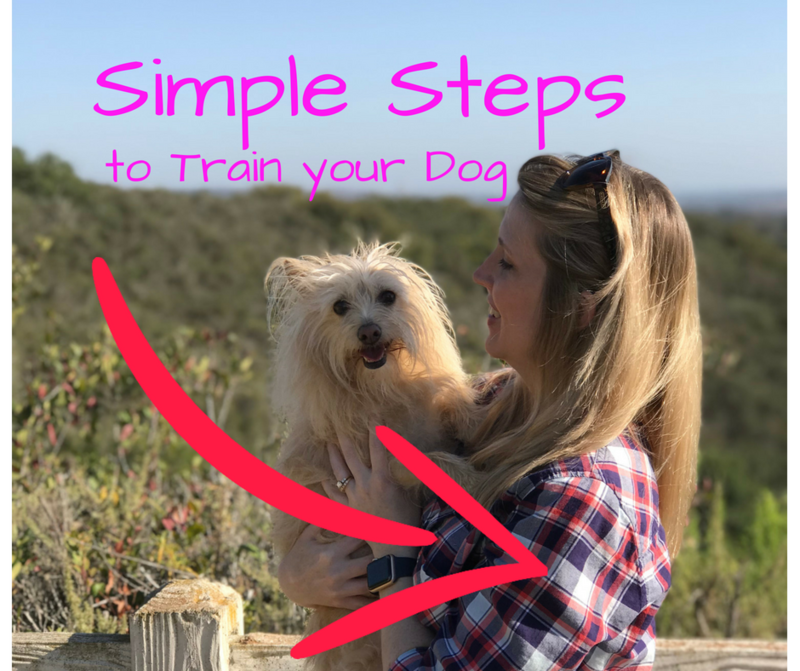 Although it’s a novel behavior, any time you can send with your dog in training is time spent bonding … and that’s my favorite! So, go ahead …. SHAKE!